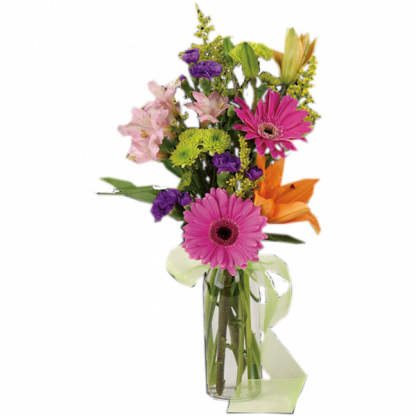 Sweet and simple ? and stunning! 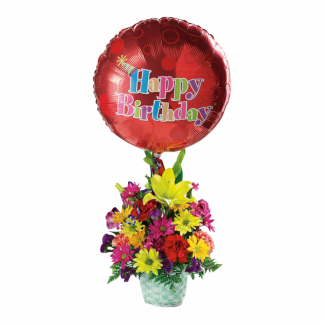 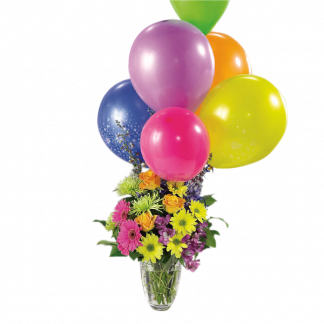 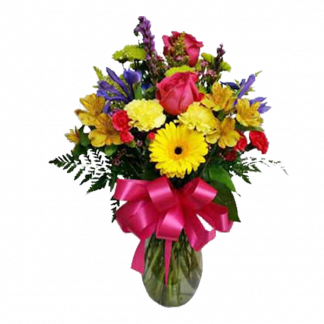 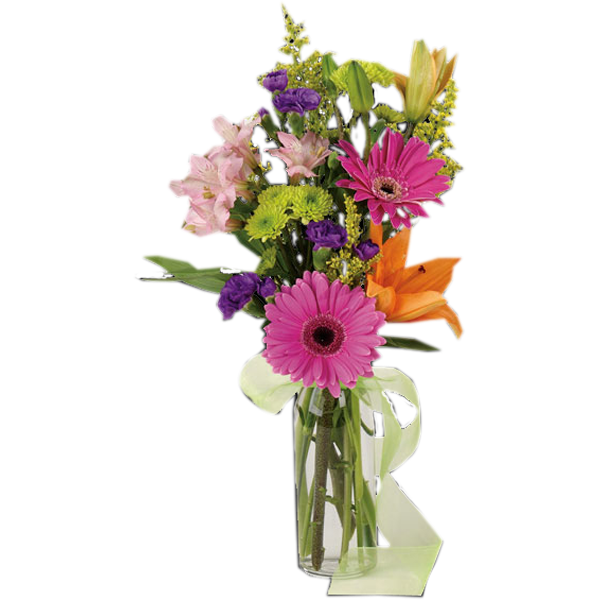 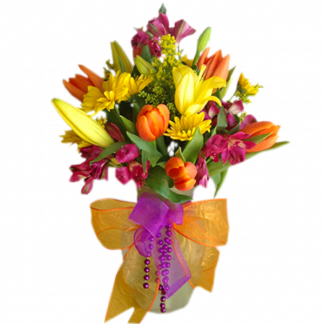 We pack a garden of glorious blooms in a cylinder vase and deliver your “Happy Birthday” wishes in style.